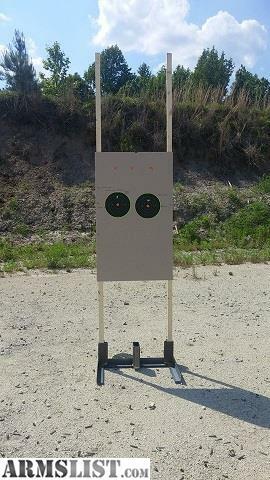 Built to hold either 1x3 or 2x2 for paper, and a 2x4 in the center for steel targetry. 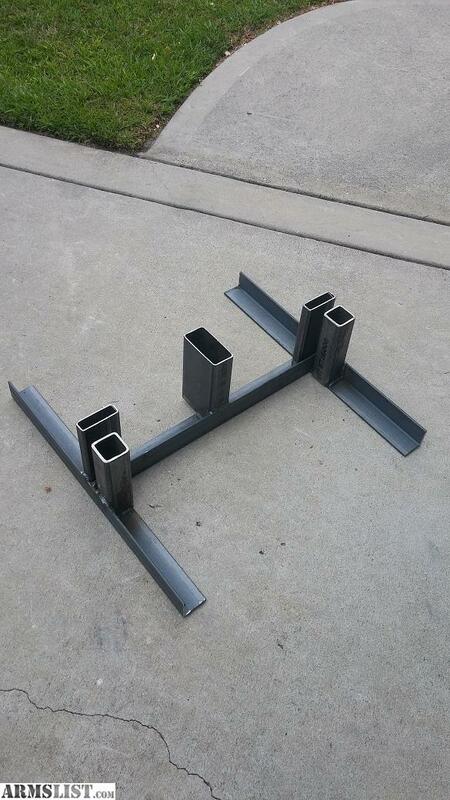 Target stands are built for mobility but heavy enough support targetry in the wind. Will not flop over when target is being double tapped or rapidly fired upon. 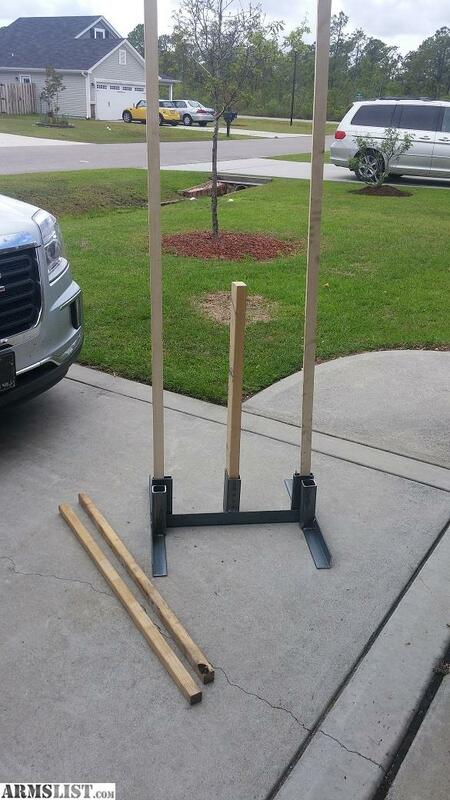 All target stands are built to order and custom stands can be made upon request. No shipping, local pick up only. Delivery can be arranged at buyers expense. Check them out at Stumpies Custom Guns in Swansboro NC !